It is some years since Perelada took the successful decision to produce highly characterful wines in Empordà. It was that same love of our craft that took us to Priorat, one of the best known Denominaciones de Origen internationally and one of only two to be awarded Denominación de Origen Calificada status. 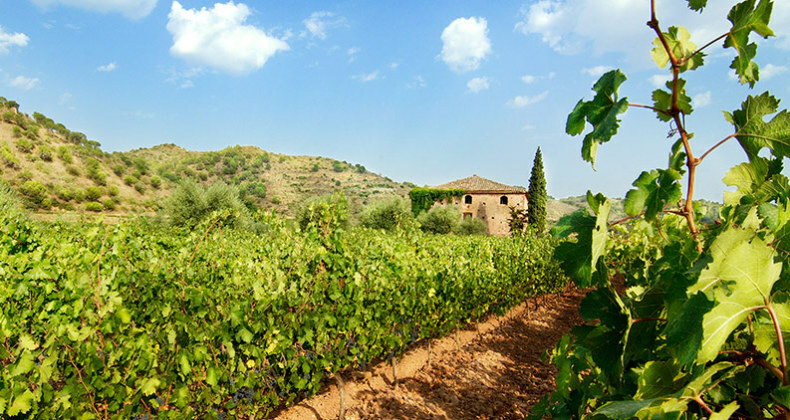 The Cartuja (Charterhouse) of Scala Dei is the historic birthplace of vines and wine making in the Denominación de Origen Calificada Priorat. 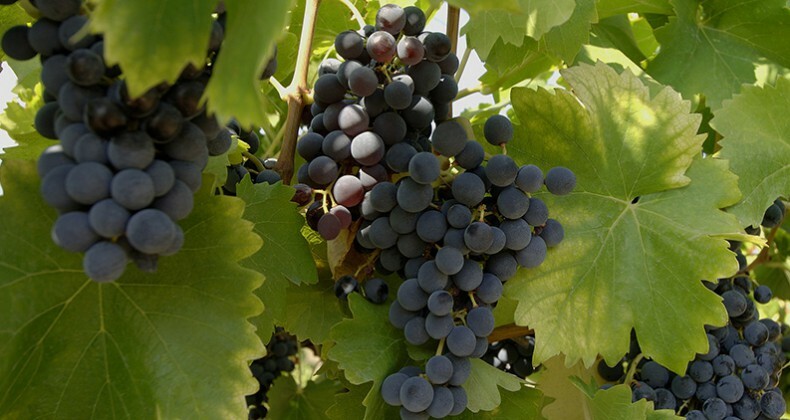 In the 12th century Carthusian monks from Provence brought with them the knowledge and techniques necessary to develop a viticulture which quickly became established and which has evolved through the centuries. The domains of the Cartuja formed the basis of historical Priorat which today corresponds to the wine-producing region of DOQ Priorat. This small, mountainous area comprises 1,800 hectares of vineyards, some 600 growers and 102 wineries. 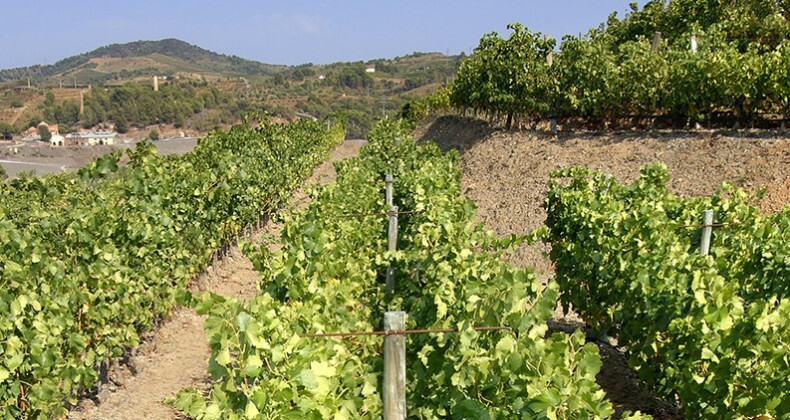 The terrain is such that the vines have to be planted on steep slopes often making it necessary to build terraces. On the outskirts of Bellmunt del Priorat, on the banks of the River Siurana, stands the property popularly known as Casa Gran. This historic, three hundred year old building was previously home to the Carthusian monks of Scala Dei, the monastic order which introduced viticulture into the area in the 12th century. The property surrounding the Casa Gran, which was witness to the monks’ strict vow of silence, now forms part of our vineyards. The Casa Gran del Siurana project began in the year 2000 with the goal of producing the wines from scratch: selecting the land with most potential, choosing the most suitable vine stocks and cultivating them carefully until the optimum moment for harvesting, then deciding on the best means of vinification and ageing.